Local organisations looking for a unique business networking opportunity at one of the UK’s most thrilling outdoor events are being invited to be part of a special members-only club this summer. 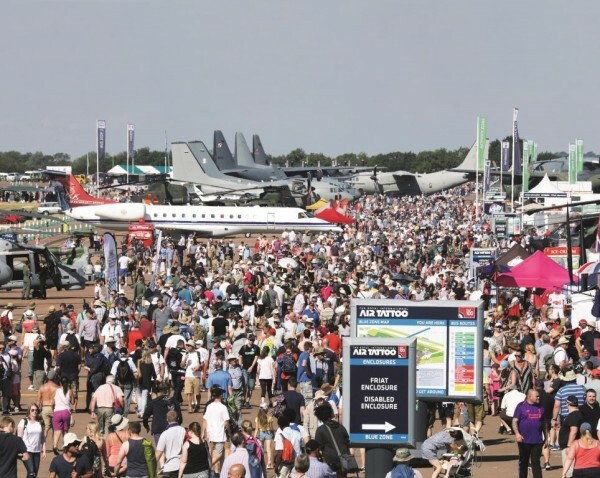 New for 2019, the world’s greatest airshow is launching the Air Tattoo Business Club where companies can network within one of its premier hospitality enclosures on Friday 19 July at RAF Fairford in Gloucestershire. Those that sign up before the 31 March will also be entered into a draw to win one of three amazing sponsorship packages worth up to £50,000. Air Tattoo Business Club members will benefit from spending the day with up to 100 like-minded organisations, hear insights from a special guest speaker, and enjoy the Air Tattoo’s legendary hospitality. The Aviation Club provides a delicious lunch as well as morning and afternoon refreshments and has a prime position to enjoy the four-hour flying display. 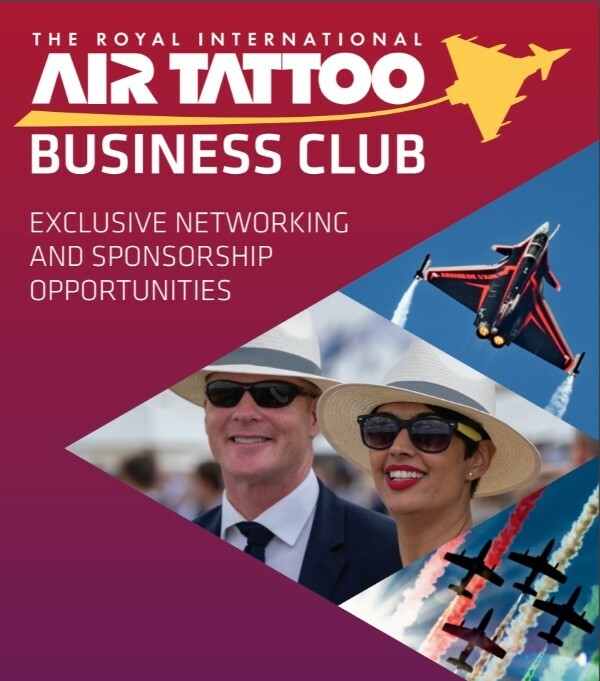 Prior to the event, members can align themselves with the iconic Air Tattoo brand using a special Business Club logo as well as digital promotion through airtattoo.com and its highly engaged social media audience as well as in Air Tattoo emails. All companies that sign up to the business club by 31 March 2019 will receive a special discounted rate of £1,971 + VAT (1971 - the year the Air Tattoo started) compared to the full price of £2,500 + VAT and will also be entered into a free draw for one of three exciting sponsorship packages worth up to £50,000.